Hotel Pueblo Magico is undoubtedly the best choice to spend your wedding night in a beautiful and harmonious place, with optimal service and quality. 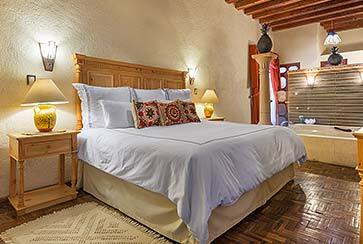 This colonial grounds located within the historic center of Patzcuaro, offers wonderful rooms full of tranquility, charm and comfort so you and your family enjoy a full rest. 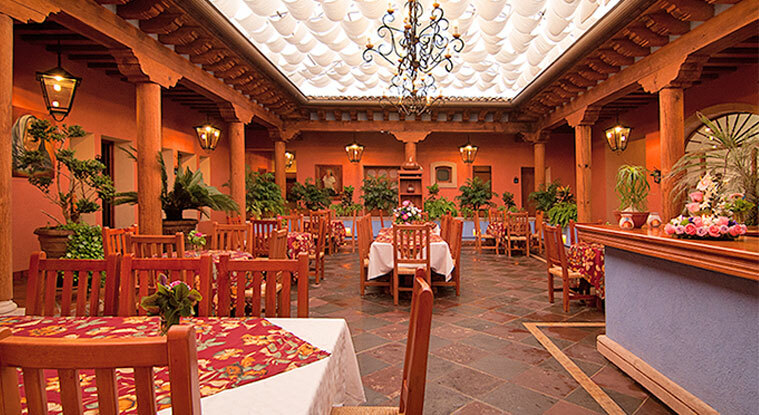 The aim of Hotel Pueblo Magico, is that you and your family reach the end of that special day with an unmatched hosting service. Themed suite master bedroom, with decoration for lovers. Regular rooms for the family at special prices. All for a single price.